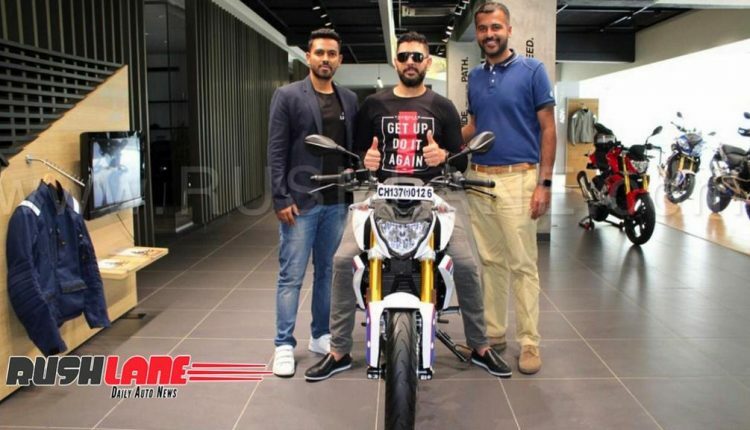 G 310 R alongwith BMW G 310 GS are BMW Motorrad’s newest launches in India. 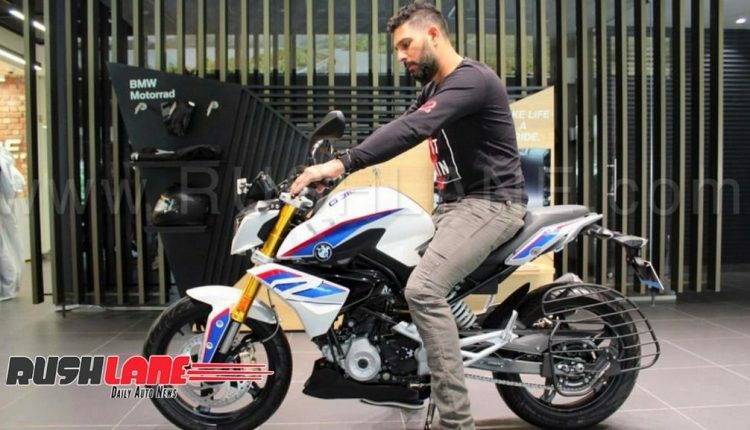 Made in India and famed as the smallest offering from the company, BMW G 310 R retails at an ex-sh price of Rs. 2.99 lakh, and G 310 GS at Rs. 3.49 lakh. 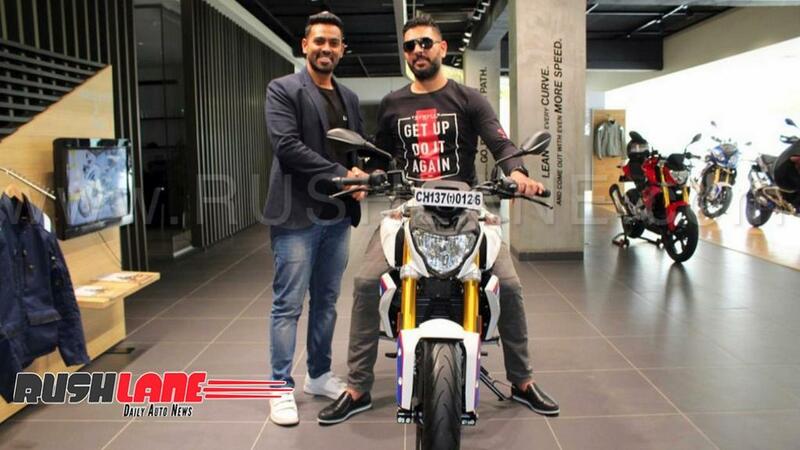 The long awaited BMW G 310 R is manufactured at the TVS Motor plant in India. Both bikes are engineered and developed by BMW. With manufacturing concentrated in India, the bikes are exported to global markets from here. 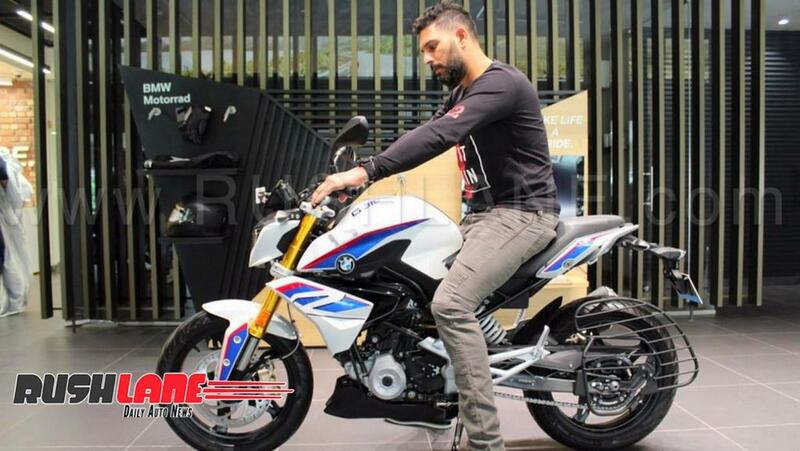 BMW G 310 R gets power from a 313 cc single-cylinder, liquid-cooled engine that returns max power of 34 bhp at 9500 rpm and 28 Nm of peak torque at 7500 rpm, mated to a 6-speed transmission. The same engine powers TVS Apache 310 albeit with different output figures. Sitting on a trellis frame BMW G 310 R features a telescopic front forks, and a monoshock unit at the rear; and disc brakes with dual-channel ABS as standard fitment. The cricketer’s garage is known to have housed a Audi Q5, BMW 3 Series, BMW X6 M, E46 BMW M3 Convertible, and Bentley Continental Flying Spur among others. There was also a Lamborghini Murcielago. While cars make up the bulk of his vehicle ownership, a few bikes do feature. He once won a Hero CBZ Xtreme through a game. Back at the 2015 India Bike Week, he took ownership of a customised KTM 390 Duke that was unveiled at the gathering. The Yuvraj Special X-12 was fitted with a YouWecan KTM kit from Autologue Design. 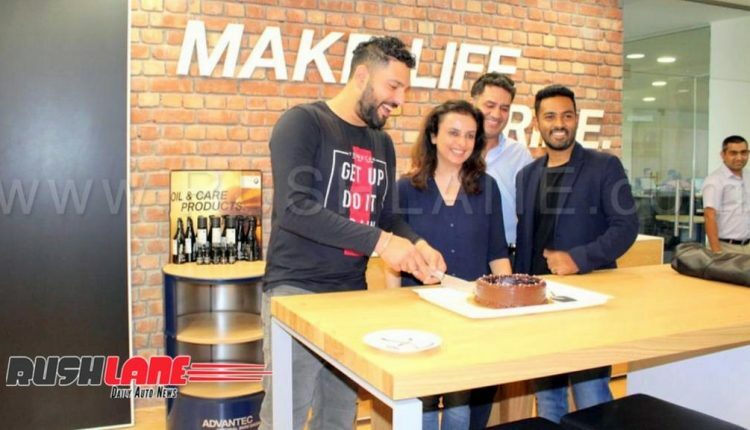 Proceeds were contributed to the YouWecan cancer awareness campaigns.